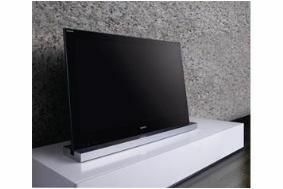 Sony launches Sky News on Bravia internet video service | What Hi-Fi? Owners of Sony TVs, Blu-ray players and Blu-ray home cinema systems with Bravia Internet Video will now have access to Sky News on demand. "Sky News is a world-class, breaking news service with a spirit of innovation and a fresh approach to news broadcasting," says Sony. Bravia Internet Video offers users several web-based services including LoveFilm, YouTube, Facebook and access to catch-up TV services such as Demand Five.